This is for the eternally curious. Q – What is a Passover holiday without a Full Red Blood Moon? 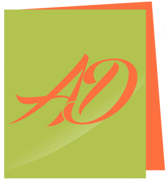 A – Another Jewish Holiday. Speaking with ABC News Digital, NASA scientist Michelle Thaller explained the phenomenon. “The moon is going to line up in just the right angle to pass through the shadow of the Earth,” she said.“That’s going to block the sun’s light from reaching the moon, and that means we’ll actually see the earth’s shadow creep across the full moon. At the deepest part of the eclipse, the moon does actually look red, it really does.” Check out my Mie’s Gone poem. This year, the intrigue of the impeding blood moons, forecasted by NASA and prophesied in the Bible is a mystery in the workings of things beyond our control. 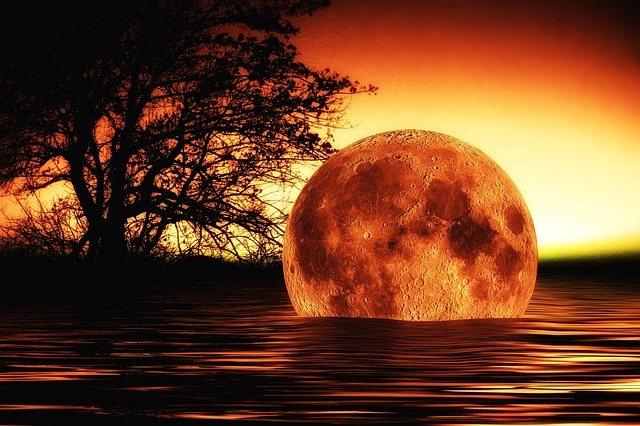 The significance of these four blood moons on very important Jewish holidays is explained by Bible scholars and in books by Pastors John Hagee, Mark Biltz and Mark Hitchcock. The Spanish Inquisition — 1492 – This set of blood moons followed the Alhambra Decree ordering all remaining Jews during the Spanish Inquisition, who refused to convert to Christianity to leave Spain. The Jews were promptly expelled. 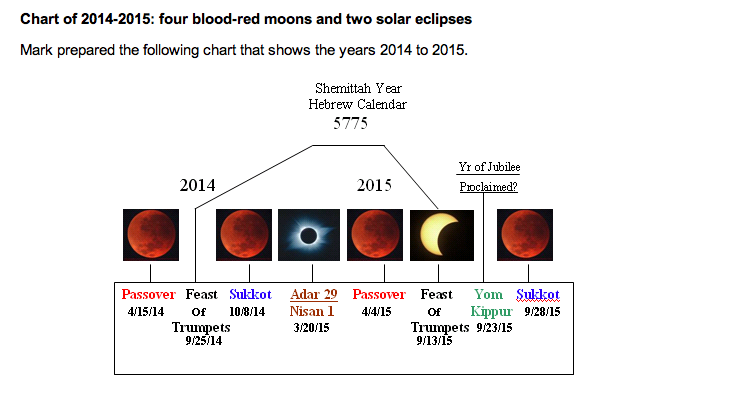 So here we are wondering what is ABOUT to take place during this 2013–2015 time period, after the same phenomenon of the Tetra – Four Blood Moons appear on these dates listed on NASA’s website, which coincide with Jewish feast days? These Pastors explain through their books and history that something dramatic might happen in the Middle East involving Israel that will change the course of history and affect Israel and the world, following these blood moons. We are in the world and that is why we care. Please stay safe, pray for your family, Israel and the world, also be mindful of your pets and animals who are often very sensitive and easily spooked. God says the lights in the sky are for “signs and seasons, and for days and years.” Are we paying any attention? Also for eternally curious people like me and geeks, NASA has set up a live web chat to answer questions about the blood moon, starting at I a.m EST. This entry was posted in Genesis, Real Life, Writing and tagged blood moon dates, Blood Moon eclipse., blood moon phenomenon, blood moon scenario, blood moons book, blood red moons in 2015, four blood, Four blood moon dates, Four blood moons, four blood moons in the bible, four blood moons john hagee, four blood red moons, Lunar eclipse nasa, meaning of the four blood moons, nasa. Bookmark the permalink. I stumbleupon every day. It will always be exciting to read content from other authors and use something from other web sites.